I write code, take photos, and backpack abroad. Originally hailing from a small mountain town in Colorado called Granby, I currently call Boulder home. I got my degree in Russian with a minor in French from the University of Colorado and graduated from Techstars as a Hackstar (Boulder ‘11). When I'm not coding, I enjoy shooting photos, listening to classic rock, watching documentaries, and playing pool. 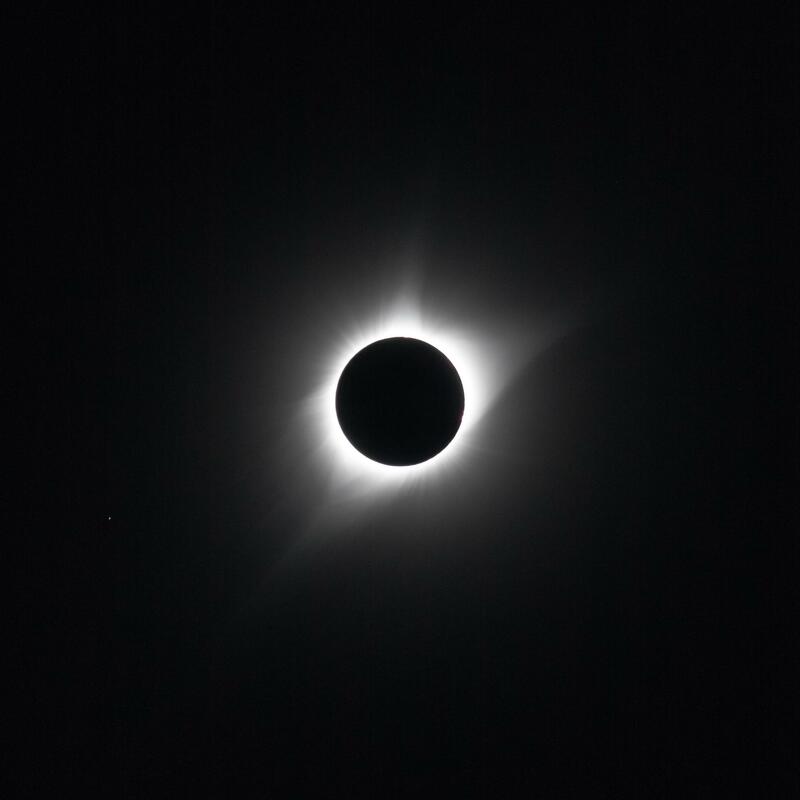 The Great American Eclipse at totality as seen from Casper Mountain, Wyoming. Mercury is visible to the lower right. 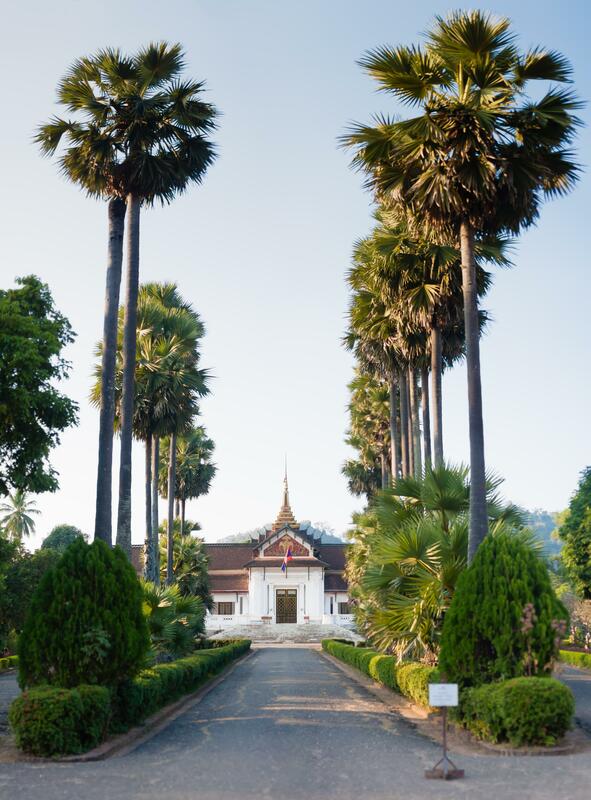 The Royal Palace in Luang Prabang, Laos was once home to King Sisavang Vong and his family. Built in 1904, it features a mix of Lao and French Colonial architecture. King Sisavang Vong’s son, King Sisavang Vatthana, was the last ruler to live here before the monarchy was overthrown in 1975. The palace has since been converted into a national museum and houses the country’s Crown Jewels. The Milky Way rising up from behind the mountains on Ute Pass in Grand County, Colorado. 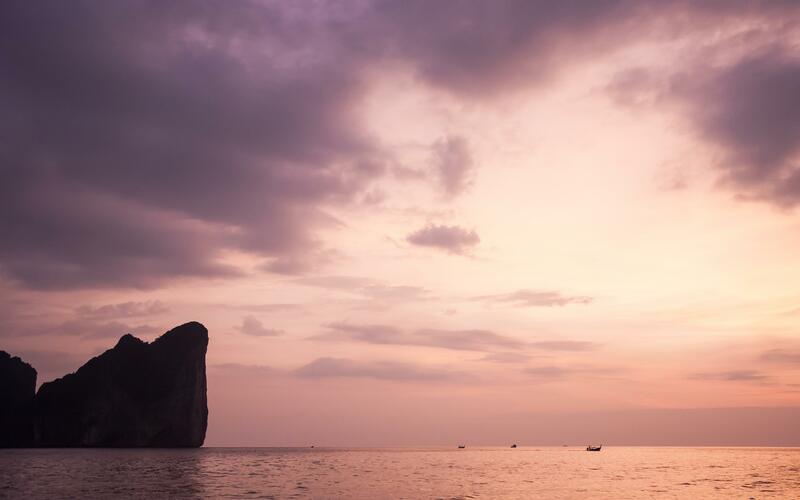 Koh Phi Phi Leh stands at sunset as boats leave to the main island Koh Phi Phi Don. 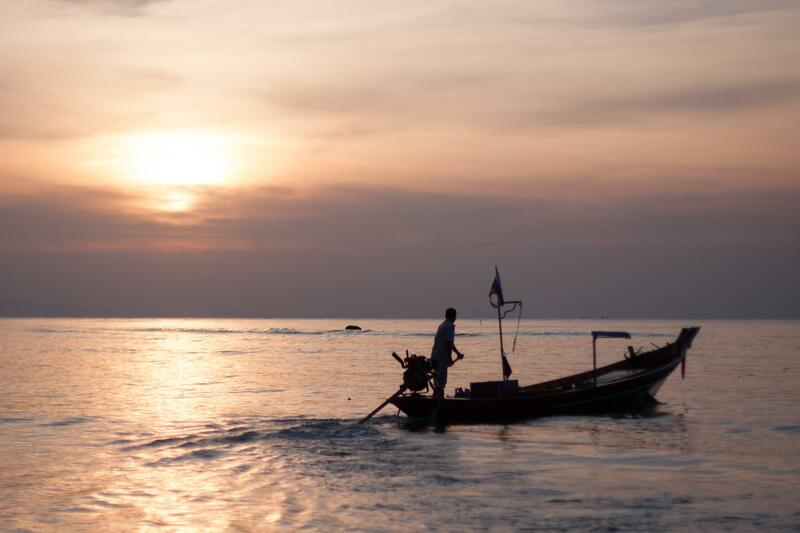 A long-tail boat taxi pilot heading home at the end of the day on Koh Phangan in Thailand. 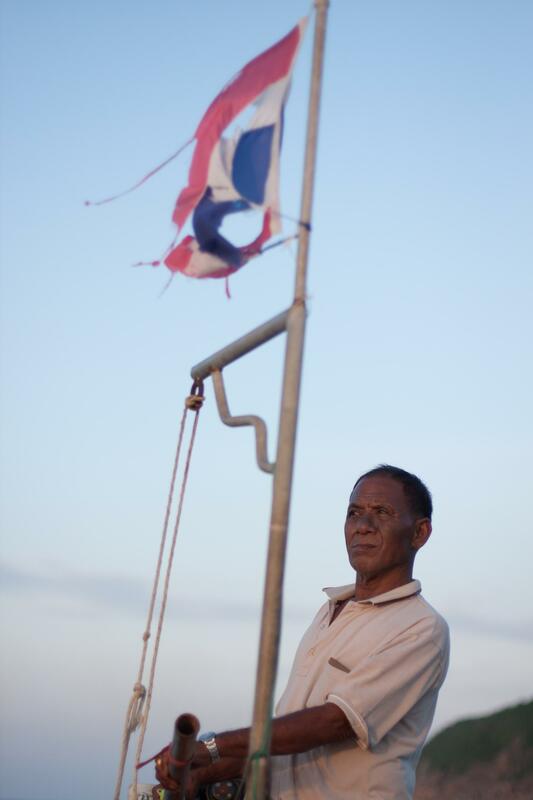 The pilot of the long-tail boat taxi we took to get back to our home beach, Haad Yao, on Koh Phangan in Thailand. 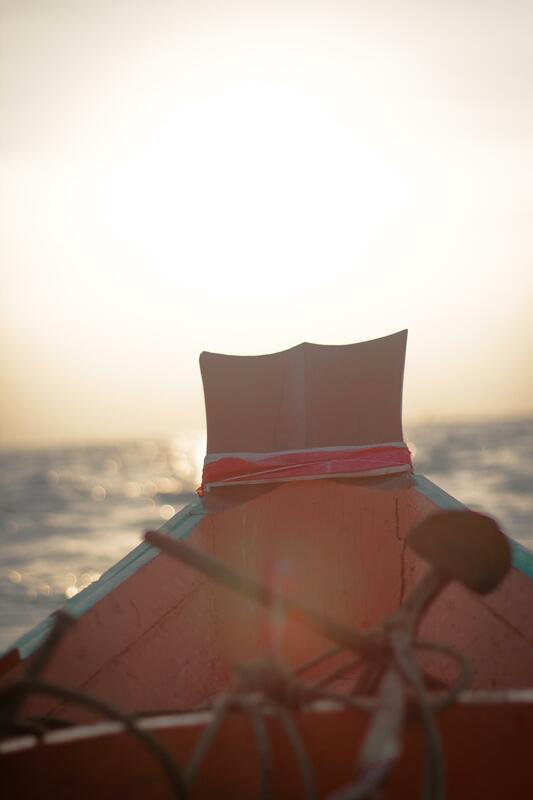 Taking a long-tail boat taxi out the sea to get back to our home beach, Haad Yao, on Koh Phangan in Thailand. 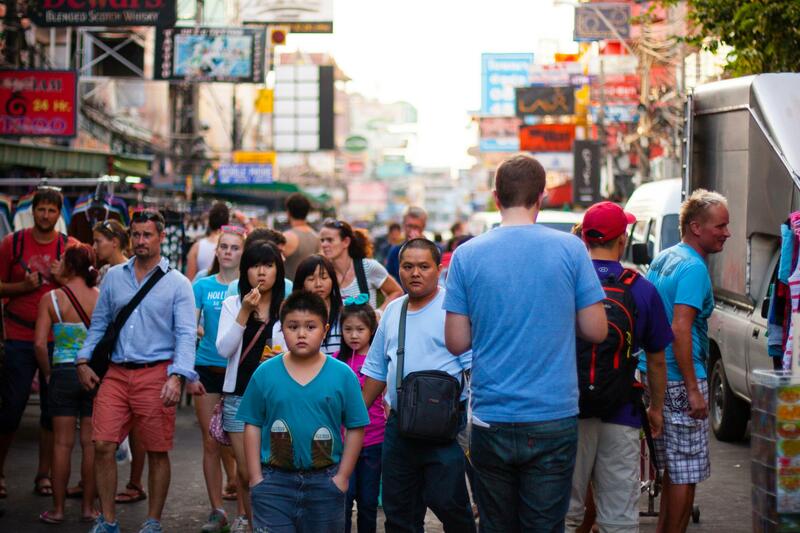 Walking through the crowds on Khaosan Road, a popular backpacker destination in Bangkok. 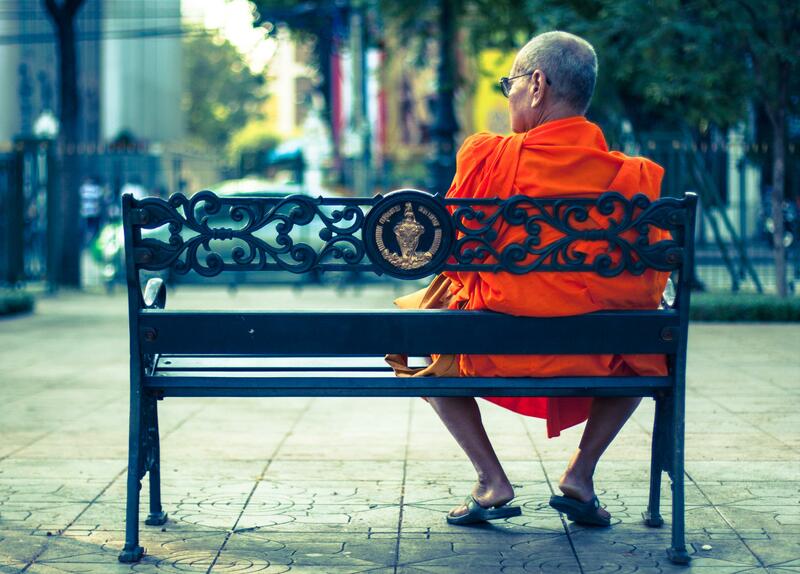 A monk passing the time on a bench in Sanam Luang, a plaza next to the Grand Palace that was once used for royal ceremonies. 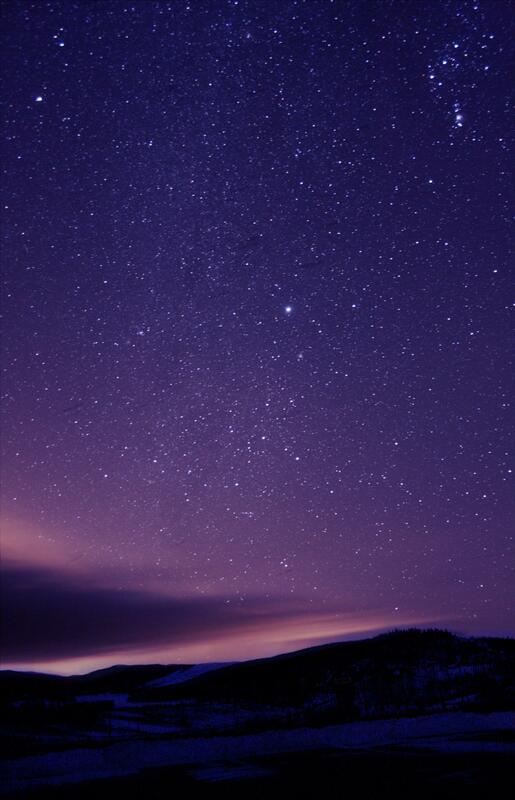 The Andromeda Galaxy hovering above the horizon (the faint blur near the bottom center of the image). At 2.6 million light-years away, it is the most distant celestial object that you can see with the naked eye. 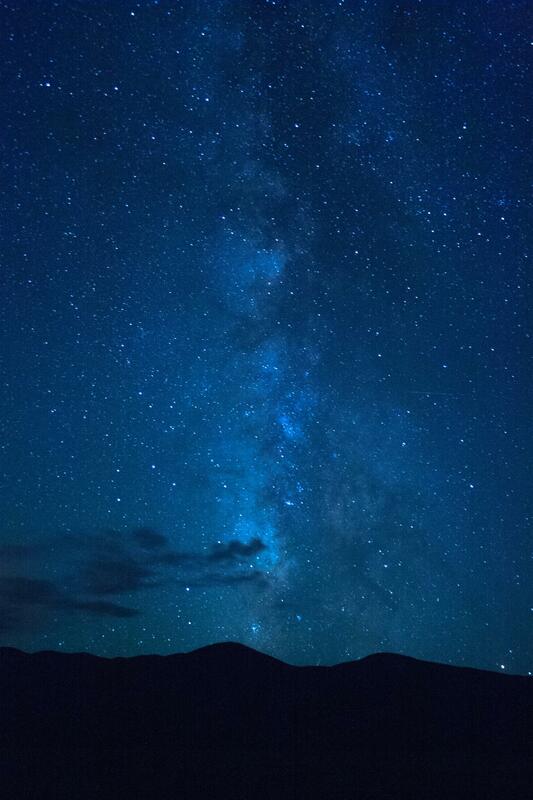 The night sky looking south-southeast from Lake Granby in Grand County, Colorado. 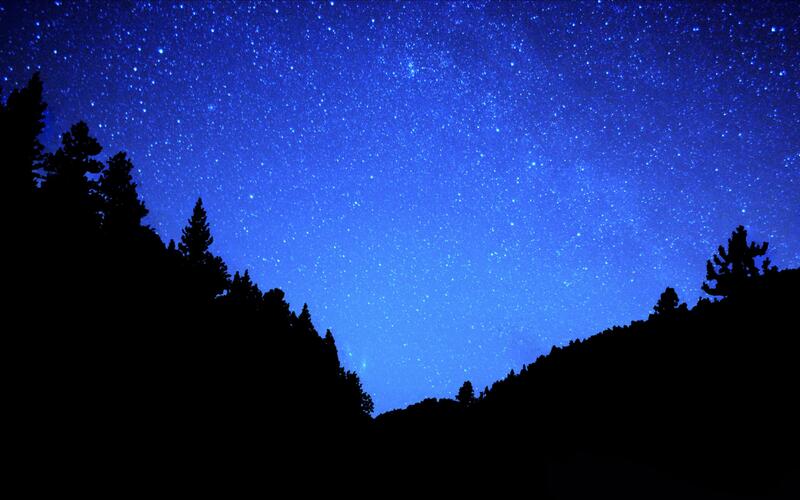 The bright star in the middle is Sirius, the brightest star in the sky and part of the constellation Canis Major. 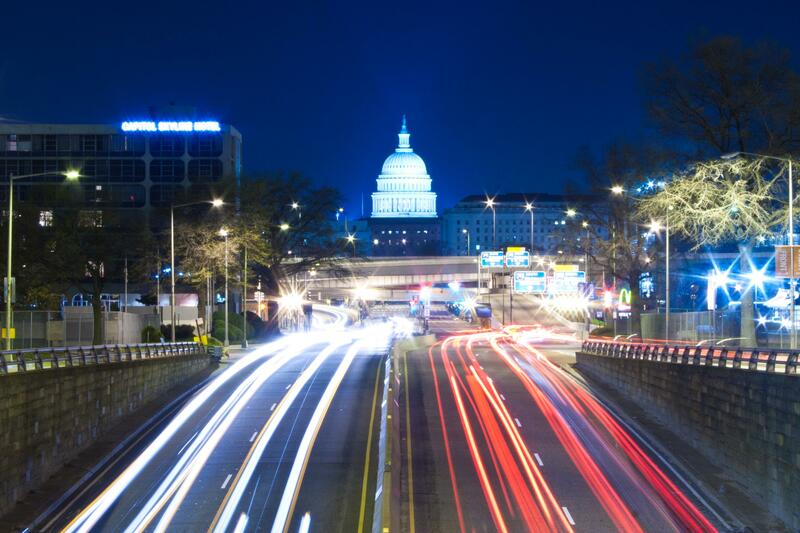 A long exposure shot of the U.S. Capitol taken on an overpass over South Capitol St.
My friend Anastasia during a photo shoot a few weeks ago in February. A picture of my friend Matt taken from the backseat. 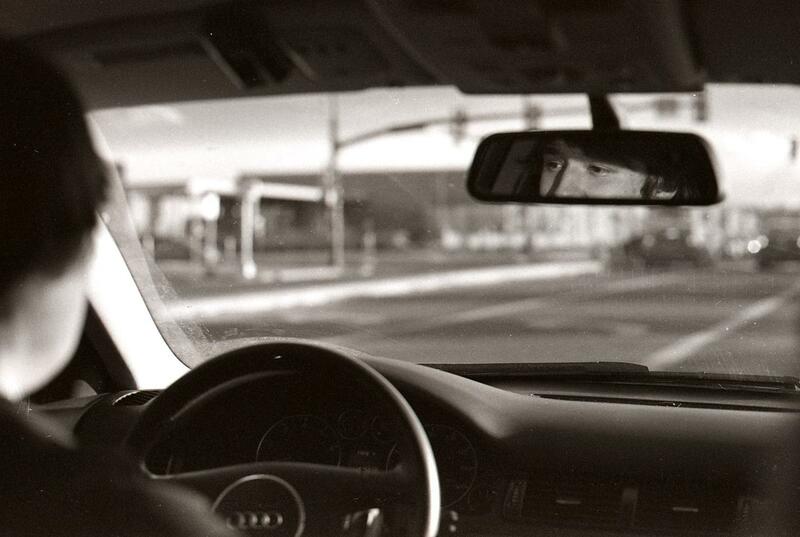 Film: 14-year-old Kodak Plus-X pan, ISO 125. Developed by me. 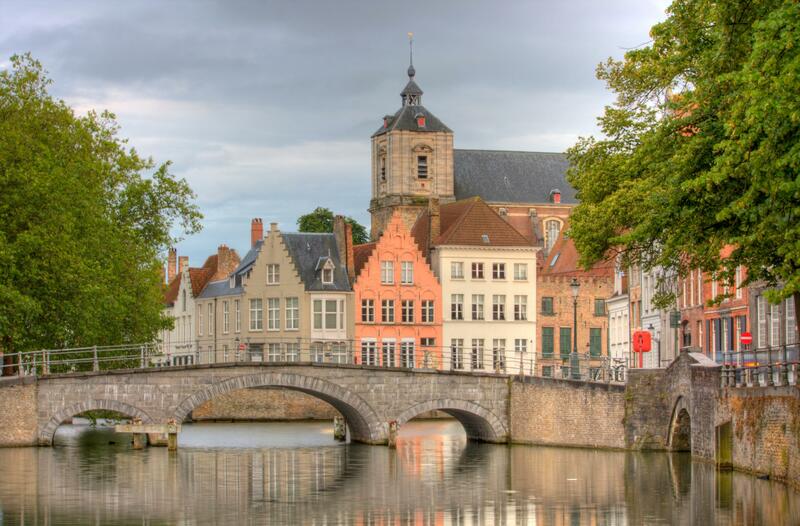 An HDR shot of a bridge over one of the canals in Bruges, Belgium. 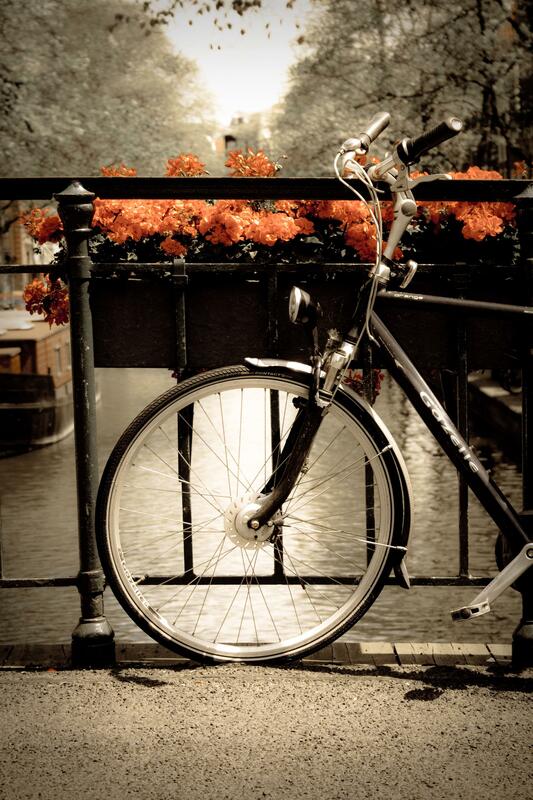 A bicycle parked next to some beautiful red geraniums on a bridge in Amsterdam, Netherlands. 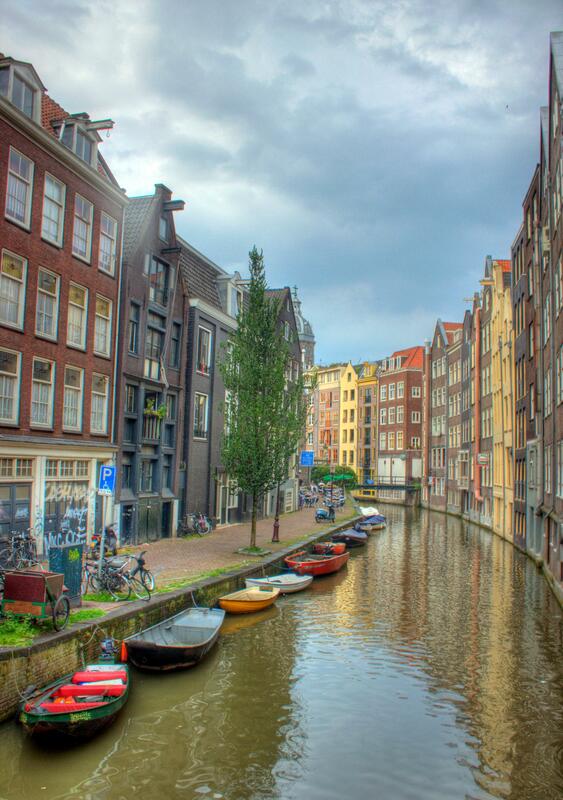 An HDR shot of some boats along a canal in Amsterdam, Netherlands. 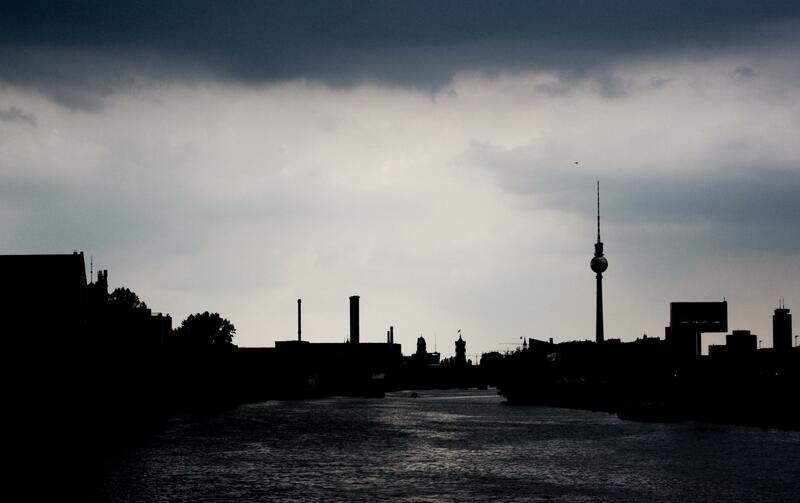 The afternoon skyline of Berlin with the Berlin TV Tower, or Fernsehturm, on the left. 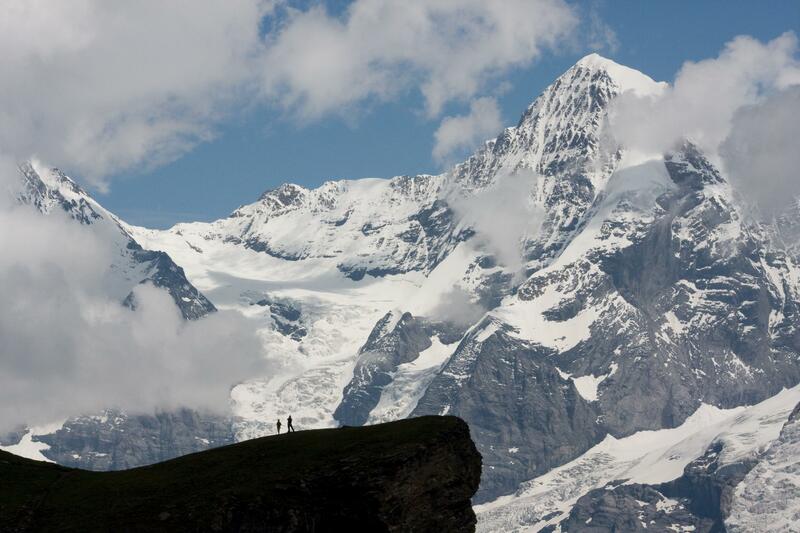 The Bernese Alps in the Bernese Oberland region of Switzerland. The big peak on the right is the Mönch (meaning "monk" in German), and on the left, barely in frame, is the Eiger, one of the most famous mountains in the Alps. This shot was taken at Lake Grauseeli near the summit of the Schilthorn above the village of Gimmelwald. 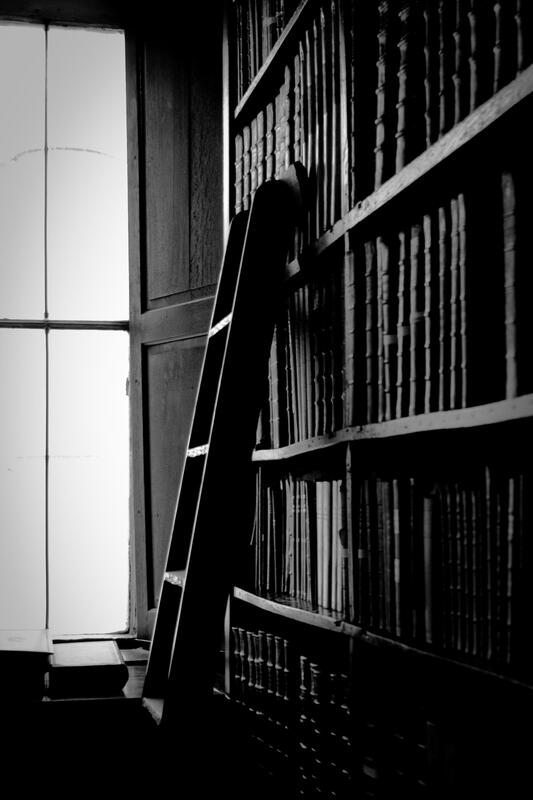 A ladder leaning against a bookcase in Chetham's Library at Chetham's School of Music in Manchester, England. 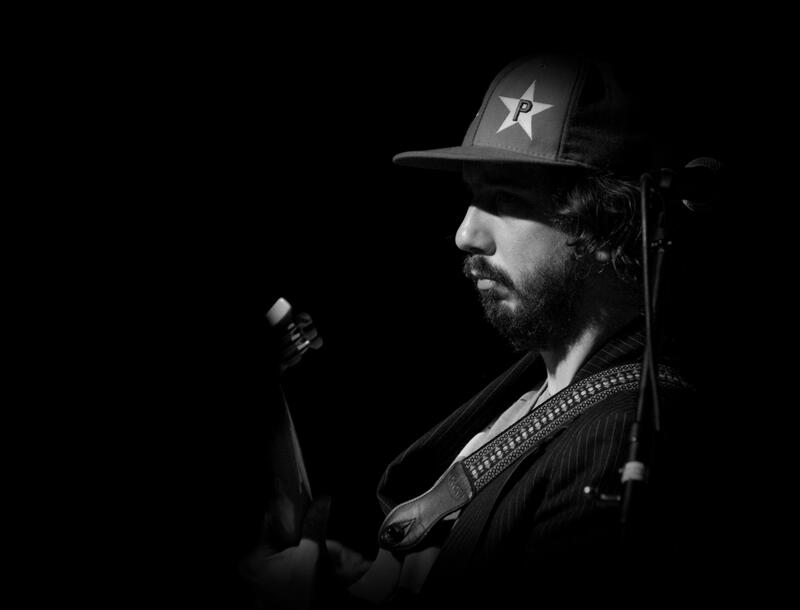 Aaron Dugan, Matisyahu's guitarist, playing during their show at CU-Boulder. 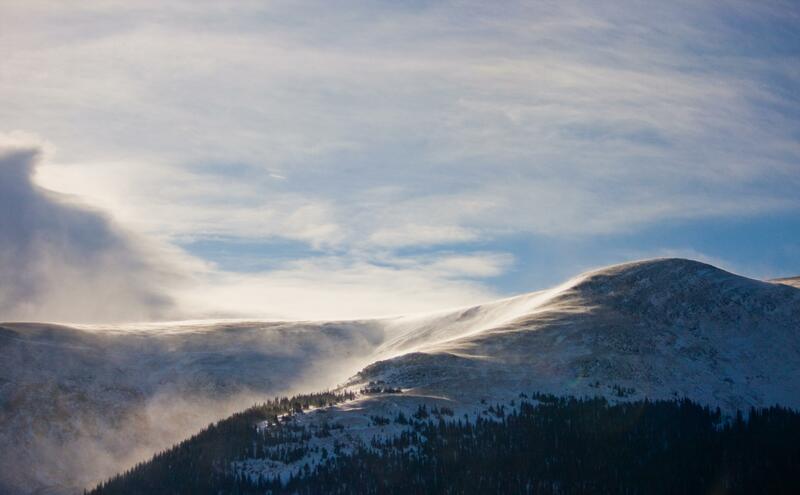 One of the mountains on the far side of Berthoud Pass. I loved how the Sun illuminated the snow blowing across the top of the ridge. Creative Commons BY-NC-SA 3.0 license.